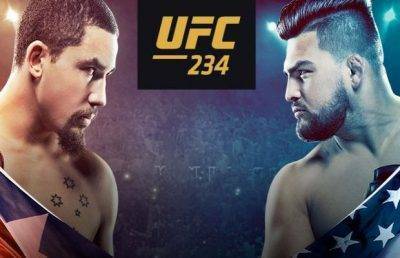 UFC 234 in Melbourne, Australia on Saturday 9th February is the first big night in MMA for 2019. 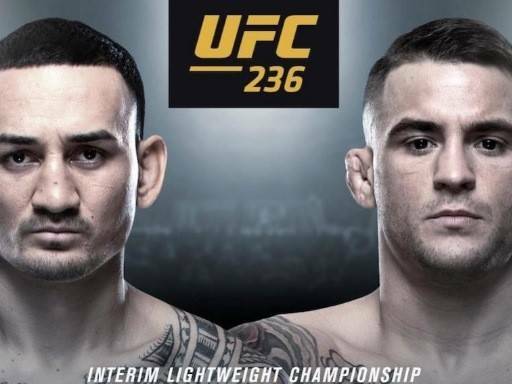 UFC 234 in Melbourne, Australia on Saturday 9th February is the first big night in MMA for 2019. 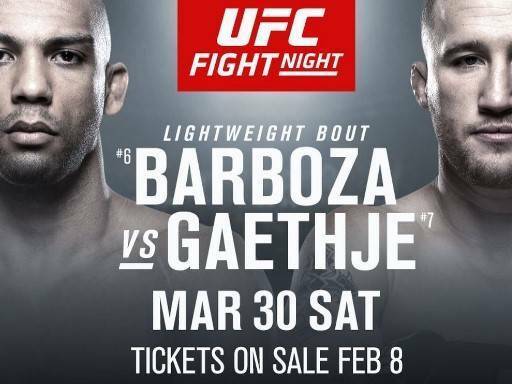 The main event is a Middleweight title fight not to be missed featuring the first ever Australian UFC champ Robert Whittaker. 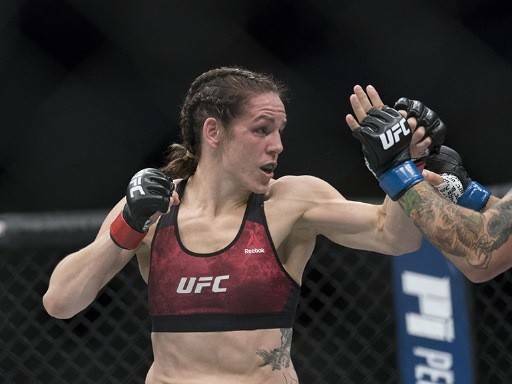 There’s also some very exciting fights on the undercard to enjoy and as usual, the UFC odds makers are pitting their wits against each other with a flurry of big bets made during fight week. Robert ‘The Reaper’ Whittaker’s opponent this Saturday is the American fighter Kelvin Gastelum who has suffered his fair share of problems during his professional career inside and out of the UFC Octagon. At 170lb, Gastelum’s stocky build has seen him struggle to make weight, despite that class looking ideal for him. 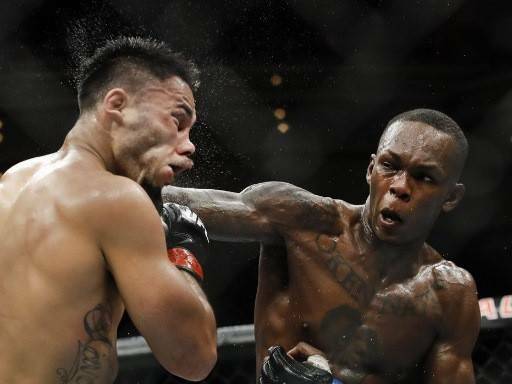 The 27-year old did win series 17 of The Ultimate Fighter, beating Uriah Hall in the final, and looked set for 170lb stardom. Unfortunately for Gastelum, weight issues kept disrupting his progress within the UFC, and a move up to 185lb was thrust upon him. Since then Gastelum has defeated the likes of Michael Bisping and Jacare Souza en route to this title shot. Kelvin Gastelum’s training camp for this is reported to have gone extremely well and although he is fighting on the champions home soil ‘down under’, he’s a very lively underdog at +200 with bet365 bookmakers*. Defending champ Whittaker is the bookies favourite (-250 with William Hill) and with good reason – he possesses a very well rounded fight game. 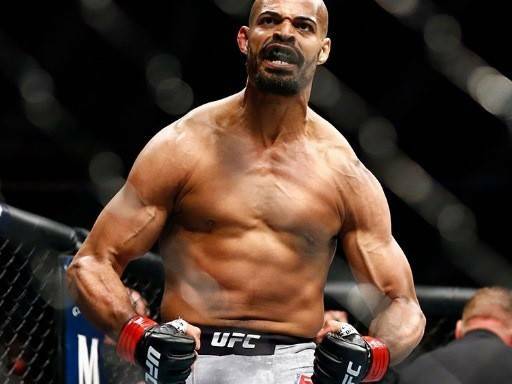 On the downside he has recently had two gruelling fights against Yoel Romero and must now fend off another very dangerous and powerful challenger, and this one is 13-years younger than the 40-year old Romero. At the prices, Kelvin Gastelum looks the value UFC pick on the betting lines this weekend. It’s a big occasion and he is a long way from home but if he can relax during fight week and fight his fight on the night, he’s in with every chance of an minor upset here.